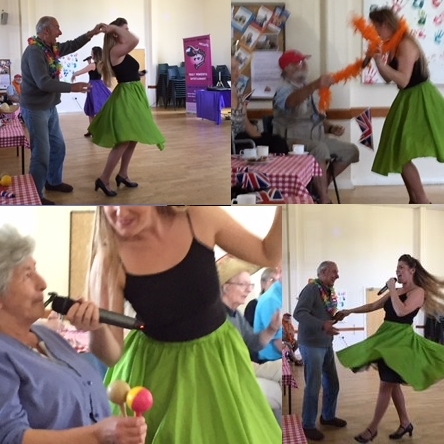 Our aim is to enable those in need, and elderly and vulnerable local people to live happy and vibrant lives, connecting those who are isolated and improving health and well-being within our community. We provide a range of services including lunch clubs, memory cafes, counselling, transport to medical appointments and more. There are a number of ways you can help us – volunteering, donating money, running fundraising events or as a volunteer driver. We run an extensive programme of fundraising events throughout the year. These range from jumble sales to fashion shows and more. 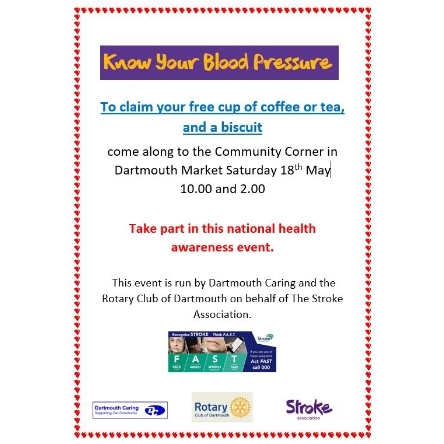 Support for dementia suffers in Dartmouth, Devon has been boosted by the launch of a new on-line video. The video highlights the plight of local elderly people affected by this life-changing disease and the importance of local support. We recently launched our new video about loneliness at The Flavel Arts Centre. The video highlights the fact that loneliness can affect people of all ages and the importance of local support in dealing with it. 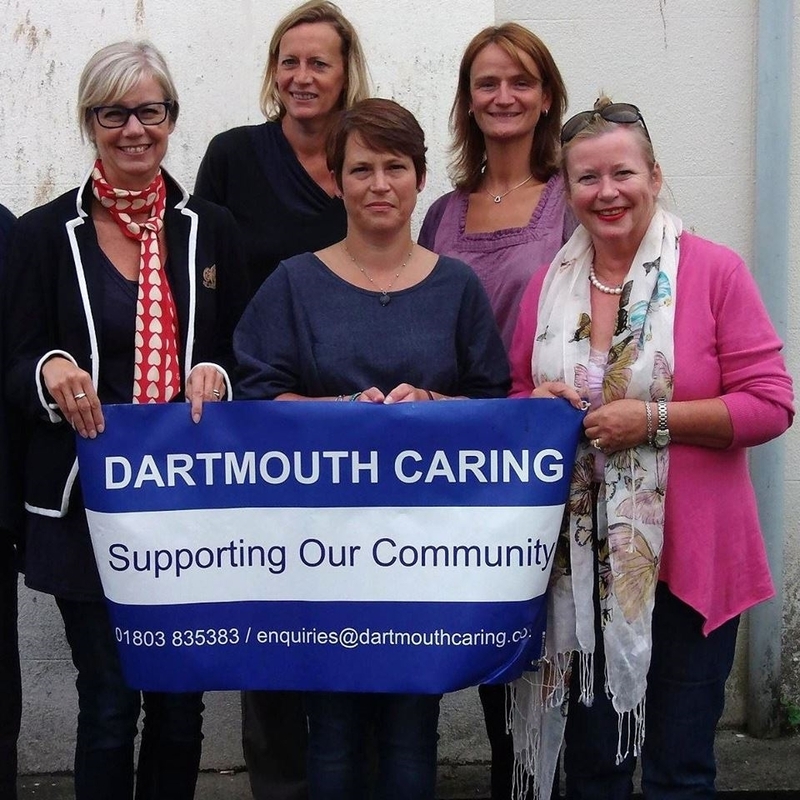 Dartmouth Caring is a local charity supporting its local community and working closely with its health and welfare professionals for the benefit of individuals in its community.